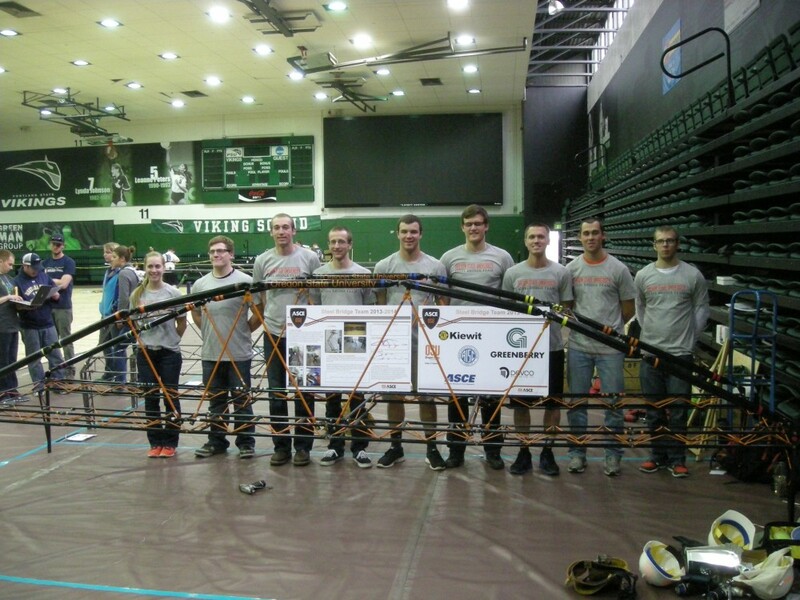 The Oregon State University steel bridge team had an outstanding showing at the national competition as the team finished in ninth-place out of 49 teams at the event held on May 23-24, 2014, in Akron, Ohio. The OSU team consisted of Chelsea Farnsworth, Peter Mercer, Jessee Bogenoff, Chris Derbyshire and captains, Barry Maslen and Austin Williams and qualified for the national event by winning the regional competition at Portland State University. 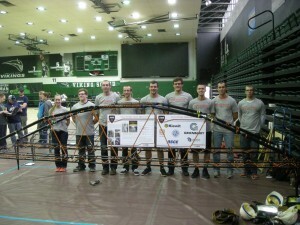 The contest involved design, fabrication/welding, and timed construction of an approximately 20-foot span bridge evaluated on lightness, construction speed, and stiffness in supporting 2500 lbs of load. The OSU team improved its scores in a number of categories over their performance in regionals at PSU. 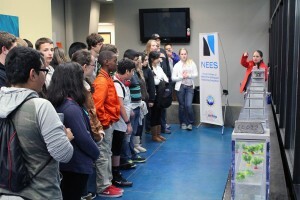 The competition, which saw 208 teams compete at the regional level, was sponsored by the American Society of Civil Engineers and the American Institute of Steel Construction. Arturo Leon, Ph.D., P.E, Assistant Professor in the School of Civil and Construction Engineering at Oregon State University, has been named a Diplomate, Water Resources Engineer (D.WRE) of the American Academy of Water Resources Engineers (AAWRE), a subsidiary of the American Society of Civil Engineers (ASCE). The D.WRE certification is the highest post-license certification available in the water resources engineering profession and it is an accredited program by the Council of Engineering & Scientific Specialty Boards (CESB). The D.WRE represents strong professional ethics, a commitment to life-long learning and continuing professional development. 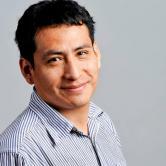 Arturo will be inducted as Diplomate on June 2, 2014 at the 2014 ASCE-EWRI World Water & Environmental Resources Congress.